Mr John B Hardy was appointed headmaster of Tanfield Lea Higher Elementary School and Pupil Teachers’ Centre in January 1912. The school was due to open on September 1st and Mr Hardy used the intervening months to choose staff, order stock and equipment and draw up a syllabus for each subject. Mr Hardy was very well respected by both staff and pupils. He had a “quiet manner, slow deliberate speech and infinite patience” which impressed those who worked with him. He oversaw the steady growth of the school and fought for improvements that became necessary as the school population increased. He chose the school motto of “First Things First” and not only lived up to it himself, but also encouraged both staff and pupils to work hard. He took great pride in pupils’ achievements as witnessed by steadily improving examination results. He respected and trusted his staff and they repaid him with hard work. They knew that he would not suffer slackness gladly, but he “tempered firmness with tact” to bring out the best in both colleagues and pupils. In the twenty years that Mr Hardy was in charge, the school grew in size and reputation. New buildings were added and extra staff appointed. The school’s status had changed to that of Grammar School and its name to Alderman Wood School. He deplored cramped conditions in classrooms and on the sports' field so it was not surprising that his final gesture, before he retired in 1932, was to buy and donate to the school the land which became extensive playing fields. Mr William Carr took over from Mr Hardy as headmaster of Alderman Wood School in 1932, and he served as head for the subsequent twenty-one years. He was a Yorkshireman and a Quaker who believed strongly in working with the children of the underprivileged rather than the offspring of the rich, creating opportunities for them to aspire to a better life. His socialist approach coloured everything he did at AWS, to which he devoted his working life. In this he was continuing what had been begun by Mr Hardy, where everything was done so that even those in straitened circumstances could join in. He was described as a gentle man but, although he held the reins of authority lightly, he also held them firmly and the school continued to work well under his guidance, with exam results improving year by year. His years in charge covered the Depression and the Second World War but he created happy memories as far as possible for his school, encouraging social events, clubs, musical productions, dancing in the hall on rainy lunchtimes and the school orchestra (in which he played the cello). Many of the pupils who were at AWS (renamed Stanley Grammar School in 1945) remembered their school days as happy ones. 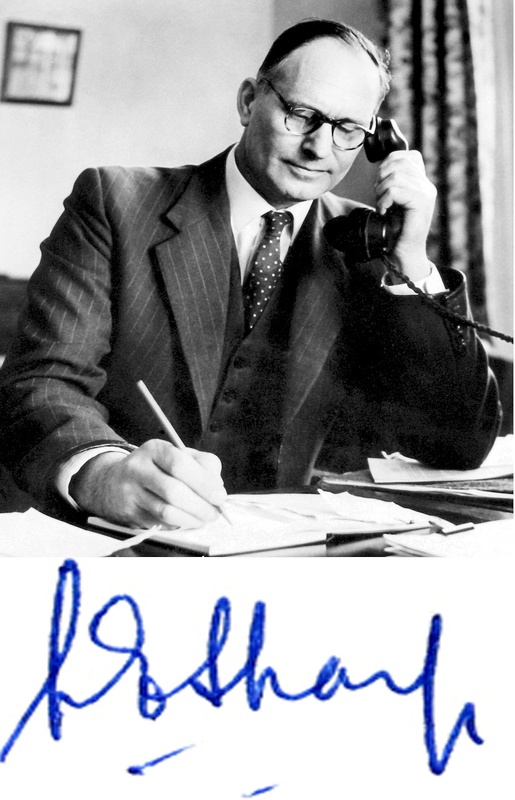 Dr Leonard E Sharp (nicknamed Len, The Doc) replaced Mr Carr as Headmaster of Stanley Grammar school in 1953. He immediately set about re-arranging the system to maximise pupils’ career prospects by improving examination results. This he did very well, bringing the school, at one time, up to second in the county. He was a firm believer in the school motto and, for him, work came first. He was much stricter than Mr Carr had been and a firm believer in corporal punishment to maintain discipline. Pupils and not a few members of staff were in awe of him. Tall and stately, he moved silently around the school and the sight of that imposing figure in its long black academic gown was enough to straighten the spine of anyone who caught sight of him. He ran a very tight ship and did much to enhance the school’s prestige. He oversaw changes in the school buildings that increased capacity and improved facilities. His aim was always to create an atmosphere of “good work and happy companionship”. When he retired in 1973, after 20 years in charge, he paid tribute to an excellent staff and a most enjoyable, lively set of young people. With the change to comprehensive education looming, he felt that it was time to hand over to a younger person who would oversee the transition. He left behind him an impression that is still strong in the minds of former staff and pupils forty years later. 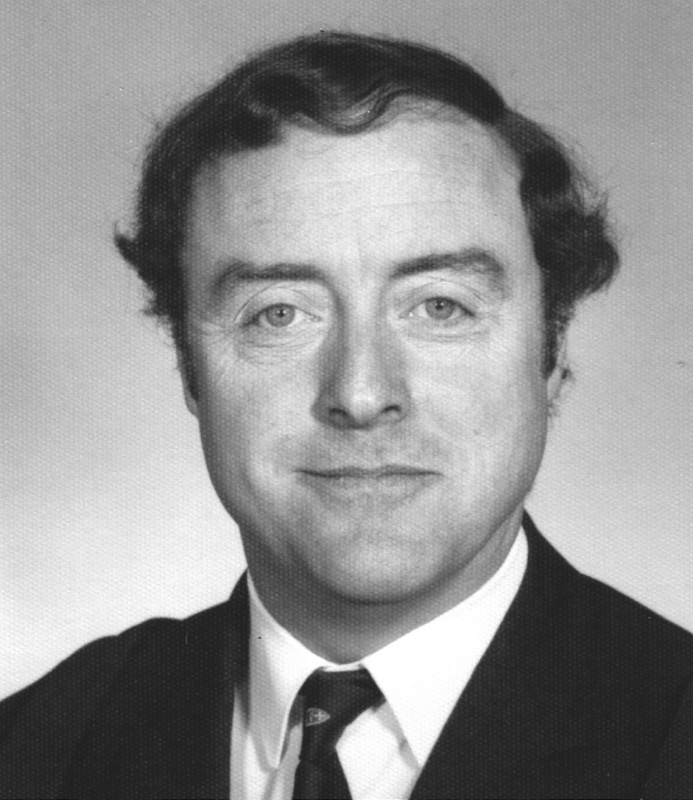 Mr Alban McKie became Headmaster of Tanfield Secondary School in April, 1975. 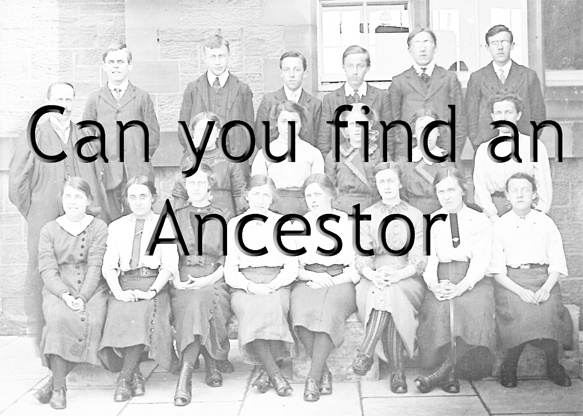 At that time, the school was still 11-18, selective and drawing pupils from the Stanley area and beyond. Mr McKie’s main task was to oversee the proposed comprehensive re-organisation that would merge Tanfield with the nearby Shield Row Secondary School. After numerous meetings of all interested parties, Tanfield Comprehensive School opened in September 1977, with 1300 pupils and 76 members of staff. The fourth and fifth formers from Shield Row remained at that site to complete their education, with staff travelling between sites. Mr McKie had the unenviable task of moulding two units (which had always been rivals) into one smoothly-running community. To complicate matters, the Tanfield site was not big enough to accommodate so many classes and conditions were cramped and even chaotic until new buildings and extra facilities could be provided. Despite these complications, staff and pupils responded to the challenge and Mr McKie led them through the period of consolidation and development in all areas – curricular, pastoral, community and extra-curricular. New buildings eased the accommodation problem, there were some outstanding academic achievements and school life was enriched by a wide variety of stage productions, art and music events, community and school/industry/commerce projects. 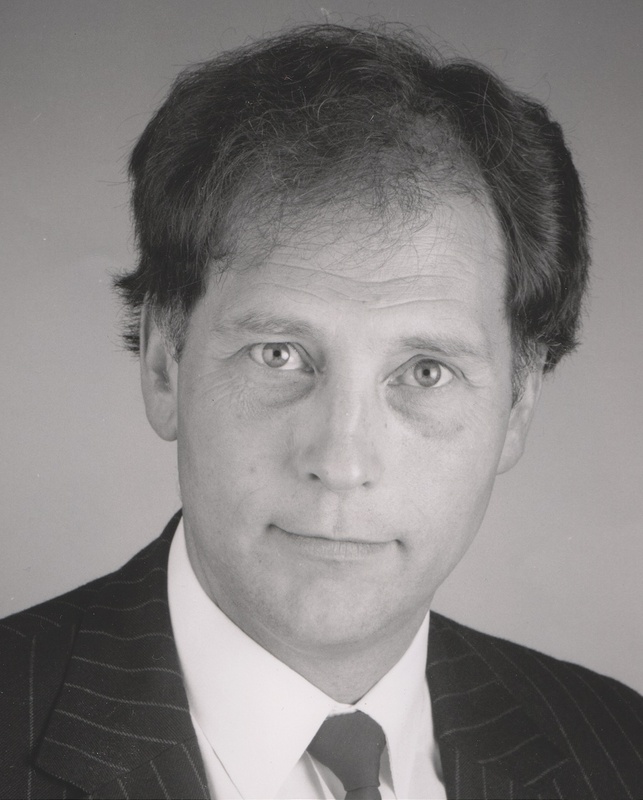 In the late 1980s, Mr McKie oversaw the phasing out of the Sixth Form. It was a sad time for the school but he believed firmly that the school’s character, traditions and spirit remain intact. Mr McKie retired in 1989. 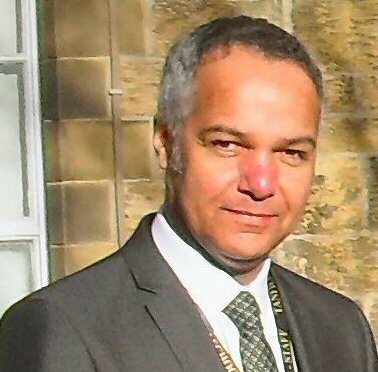 Archie Howat arrived at Tanfield as Deputy Head in 1984 at a time when the school was still adjusting to the merger of Stanley Grammar School and Shield Row Secondary Modern School seven years after the event. The staff of each of the former schools inhabited the same buildings but not necessarily the same mind set. Division between staff, neglected buildings and the loss of the sixth form inevitably affected morale and, as a consequence, learning outcomes for the children suffered. As Deputy and then as Head, Archie set about modernising the curriculum, refurbishing the accommodation and uniting the staff around his vision of an inclusive school. I first met Archie Howat on the day of my appointment as second in the English department at Tanfield School in May 1992. I was struck from the outset on that day by his friendliness and the warmth of his manner in speaking both to staff and pupils - it was a mark of the man and his headship. He was tireless in his pursuit of his vision of an inclusive school and a passionate advocate of child centred learning. Indeed, Archie was a national figure in NAPCE, the National Association of Pastoral Care in Education. Under his leadership, Tanfield developed the often misinterpreted Resource Base for young people with moderate learning difficulties which, far from being a ‘base’ in the sense of a separate unit, represented Archie’s inclusive vision in action whereby students with special needs were integrated into mainstream learning but with additional classroom support. At the time of its introduction, the scheme was regarded by some staff as unwise, bringing with it the risk of Tanfield being labelled ‘the special needs school’. However, such concerns proved to be ill founded. It was rather the case that Tanfield developed a reputation as a school where children of all abilities were valued and their talents recognised. A fire in 1998 led to the demolition of the tower block where the Maths, English and Science departments had been housed. A difficult two years followed during which time these three subject areas were based in ‘demountable’ classrooms temporarily sited on the rugby fields. However, the fire resulted in the complete refurbishment of the 1912 Block (the main building of the school) and to a renaissance for the school bringing with it a new sense of its identity. In this, the last phase of his headship, Archie seized the opportunity to move the school forward decisively. 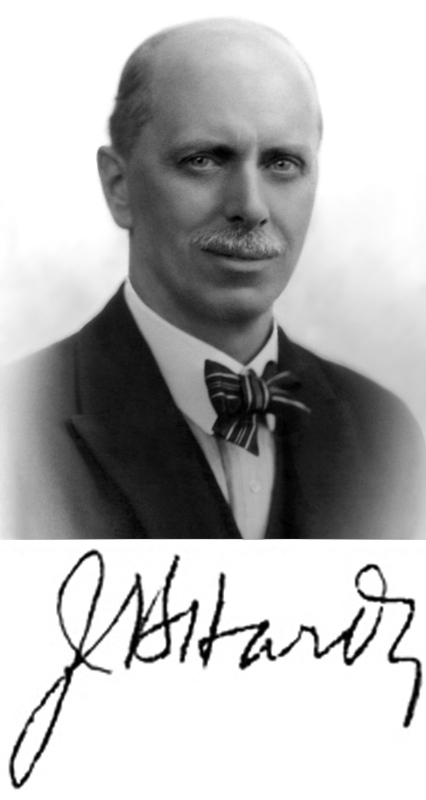 In 2003 the words ‘Specialist School of Science and Engineering’ were added to Tanfield’s name following a successful bid to the Specialist Schools and Academies Trust after tireless work led by Archie’s Deputy at the time, Eric Fisk. This name change signalled the commitment of the school to the development of these two curriculum areas and the forging of new partnerships with schools and colleges elsewhere in Derwentside. Together with its inclusive ethos, Science and Engineering came to characterise what was distinctive about the school in the eyes of the community. 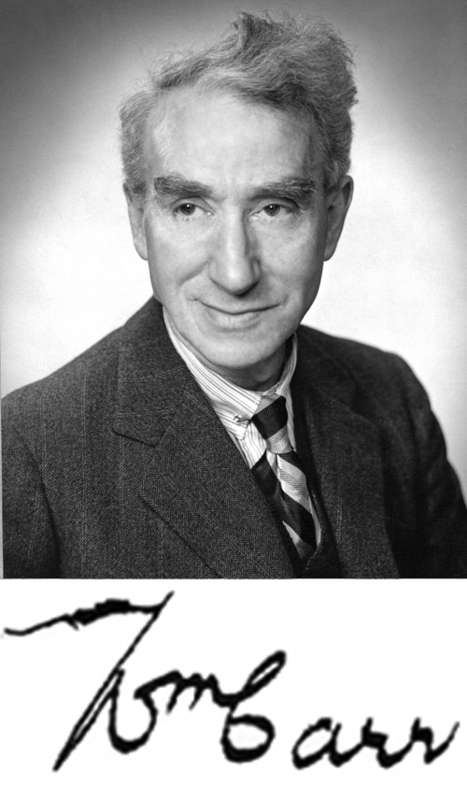 A Yorkshireman, Archie had begun his teaching career in Bradford where he taught English at Tong High School. He was above all a man of culture with a passion for the theatre and classical music. He never lost his love of English Literature, particularly Shakespeare, and, for a time as Head at Tanfield, he continued to teach in the English Department. I remember Archie with fondness as an idealist in education who laid solid foundations for the successes the school has achieved in recent years. That Tanfield still prospers and grows is his lasting legacy. Graeme’s career at Tanfield began with his appointment as second in the English Department in 1992. He had previously taught at Rutherford school in Newcastle. One of the things which persuaded him to apply was the advertisement that invited applications to be sent to the Headteacher, Archie Howat. It was unusual to see a headteacher’s first name used and Graeme thought this suggested something different. I remember Graeme used public transport on the day of the interview. Apparently, it took three hours to get to the school and, when his application was successful, he knew the first thing he must do was to learn to drive! He still talks about his first impressions of the building and its impressive setting. Alongside that, he was struck by the warmth he encountered when interacting with the students. Visitors today make similar remarks. It did not take long for him to settle in to life in the English Department and the ‘delights’ of teaching in the Tower Block! Two years later, he became Head of the English Department, one of the flagship departments of the school. He was supported by a great team of teachers and, with Graeme at the helm, the department continued to flourish. In 1997 he became Assistant Headteacher with the additional responsibility for behaviour. Graeme was appointed Deputy Head in 2004 and, one year later, when Archie announced his retirement, Graeme was appointed as Headteacher. His appointment coincided with a time of real accelerated change. This meant a huge focus on outcomes as well as much sharper accountability. It was Graeme’s job to meet these challenges whilst maintaining the school’s ethos. It was clear he had great aspirations for Tanfield and the students. Indeed, six years of improved results are a testament to his vision and hard work. He would be the first to say he could not have achieved this on his own. The staff have worked tirelessly and he has had great support from the Governing body; firstly with Jim Brown as Chair then with Len Broxson. Len helped spearhead the successful campaign to oppose the inclusion of Tanfield as a member of the North Durham Academy. This means Tanfield is now in the unique position of being the only 11-16 school in Derwentside – if offers a real alternative to the people of Stanley. Under Graeme’s direction, Tanfield has established a reputation as a high achieving, ambitious school with an inclusive ethos. Examination results have supported this. Graeme feels that one unique point about the school is the way in which it inspires a loyalty and a genuine warmth from past pupils. I know he is pleased and proud to be Head of Tanfield; he is passionate about the future of the students and the school; he would like to re-establish a sixth form, to offer Tanfield students something beyond the age of sixteen. A further challenge is to secure the school’s sustainability. This is something to strive for as the school marks its centenary and beyond.